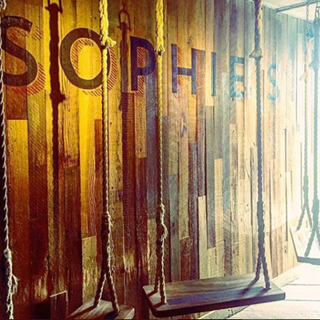 Enjoy a fantastic dining experience or just a drink in Sophie’s Restaurant & Bar. 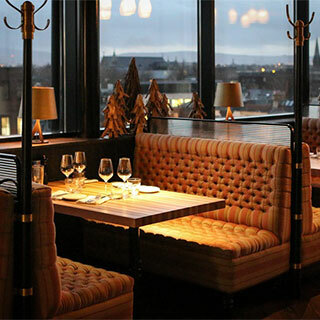 Located on the top floor of the Dean Hotel on Harcourt Street, Dublin 2, Sophie’s boasts stunning 360 degree views of Dublin. 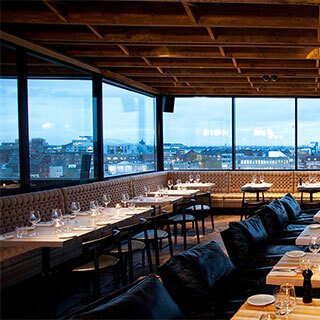 It has an outlook like no other restaurant in the city! 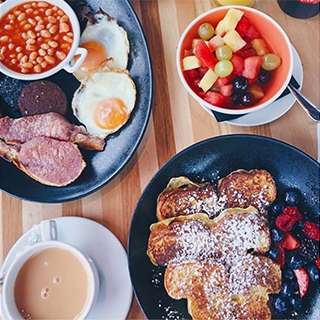 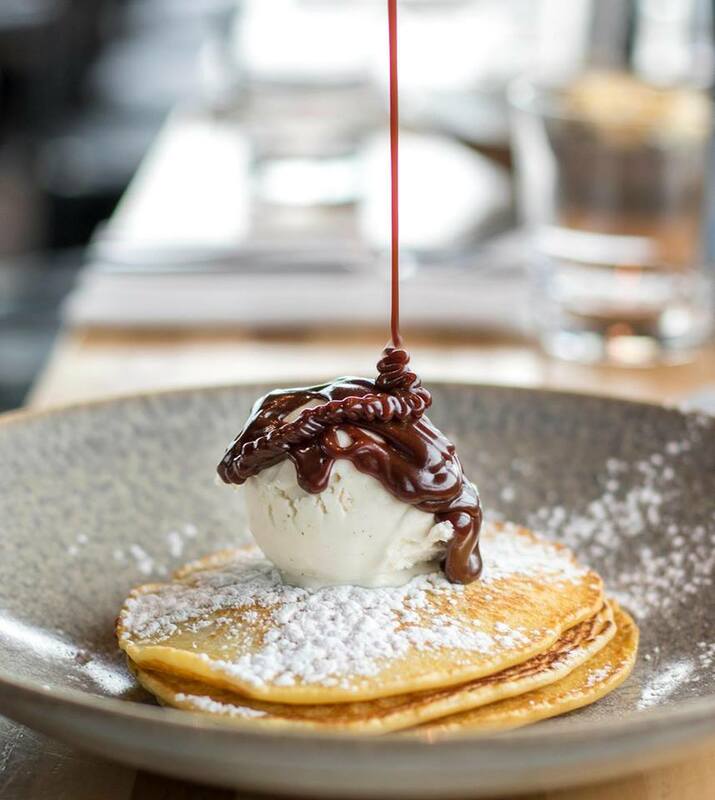 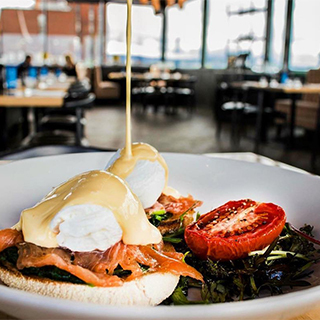 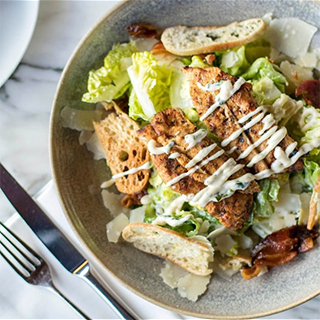 Open 7 days a week for breakfast, lunch, and dinner,and brunch at the weekends, Sophie’s specialises in locally sourced cuisine. 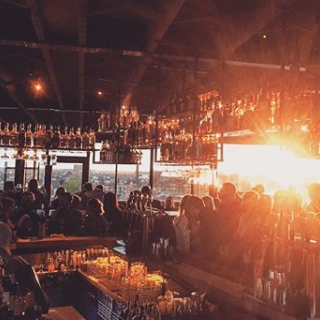 With an large cocktail menu and a spacious rooftop terrace, Sophie's has the perfect atmosphere.